Anyone can study a book, take a test, and pass a certification exam. 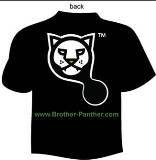 Download and Read the Brother-Panther Performance Hero Success Guide. This short paper provides guidance on the steps to take to achieve rapid performance tuning success, complete with visual aids and tips. Get your Database Score and Score Report. Tune your database (80% of today's databases have performance problems). Graph and Document your tuning success with Brother-Panther's performance trend graphs which include correlated change events. 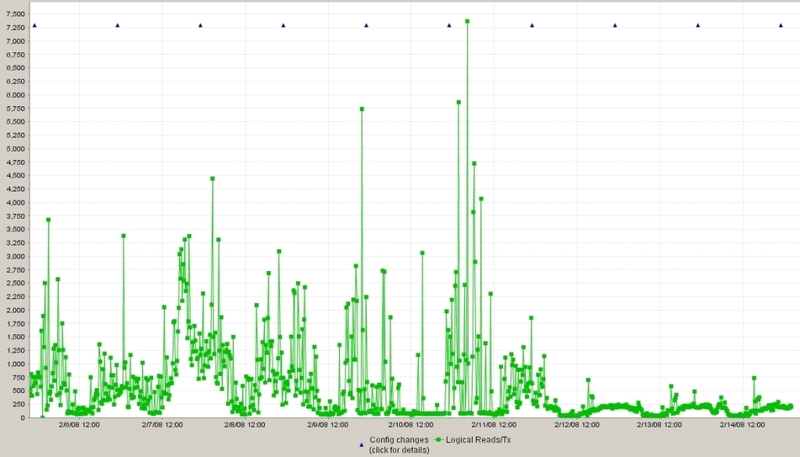 Take a screen shot of your performance trend graph and send it to hero "at" db-performance.com. Be sure to include your contact information and describe what you did to achieve your success. Someone from DBI will contact you to discuss your results and confirm your Performance Hero status and eligible Awards. DBI reserves the right to determine eligibility to participate, and to determine achievement Performance Hero Awards, at its sole discretion. Email addresses of Award winners cannot be from free email account domains such as yahoo.com, gmail.com, msn.com, or aol.com. Award winners must be either consultants or employees of verifyable business entities, non-profit groups, or government organizations. 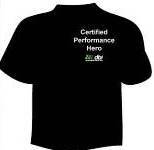 Limit one Performance Hero Award per person per year. Persons working for the same company or organization must demonstrate performance tuning success on different databases, or demonstrate their success during a different time period if the same database is used to qualify. 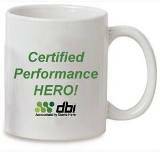 DBI reserves the right to limit the number of Performance Hero Awards within a given organization as determined by email domain name. Persons residing in, or doing business in, countries which the US Government prohibits trade are ineligible for product trials and Performance Hero Awards. DBI may discontinue this program at any time with 30 days notice posted on this page. DBI reserves the right to continue, modify, or extend this Performance Hero program at its sole discretion. Participants agree that they will not send any business or organization confidential data to DBI. Performance Hero Award recipients agree that DBI may post their first name or first initial, last name, and organization name on DBI's Performance Hero page of fame, along with non-confidential and appropriate details of their tuning success (for example: B. Smith at XYZ Corp added a critical index, reduced logical reads per transaction by 40%, and cut CPU utilization by 30% - thus avoiding an unnecesary hardware upgrade.) We anticipate that DBA's around the world will come to know, and brag about, their database scores at conferences and in mail groups - this is OK. We salute the Database Performance Heroes of the World and applaud your successes. 1 - If your organization prohibits T-shirts or Mugs as gifts, these items can be purchased for $1.00. The Greatest Reward is the Satisfaction of the Successes you will Enjoy! Ready to become a Performance Hero?